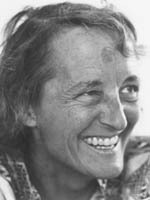 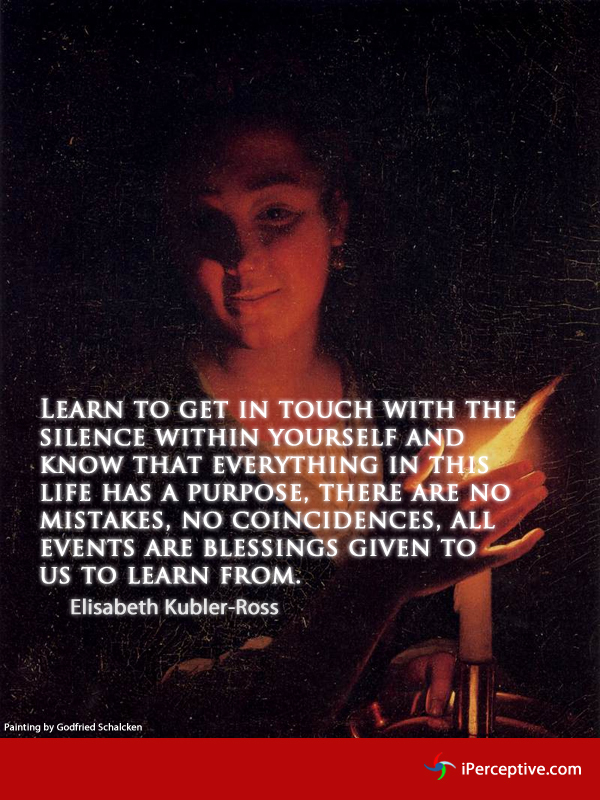 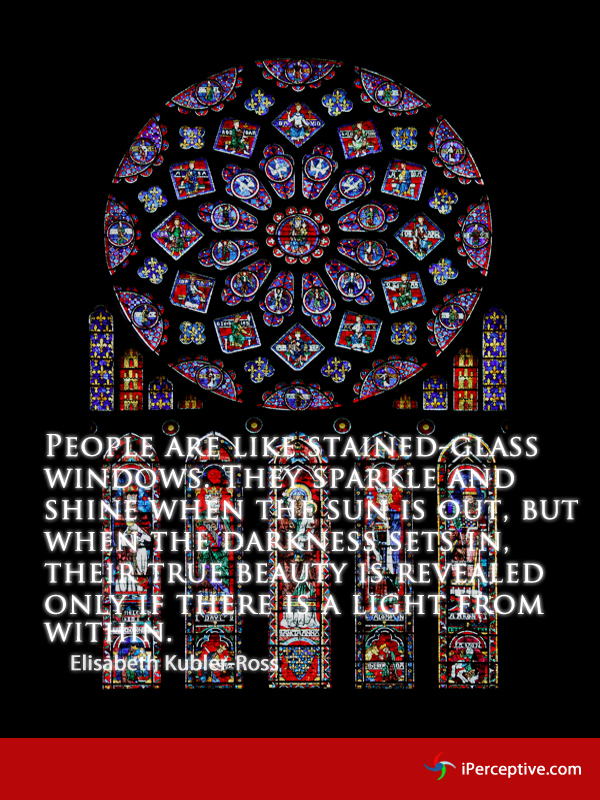 Elisabeth Kübler-Ross was an Swiss-American psychiatrist. 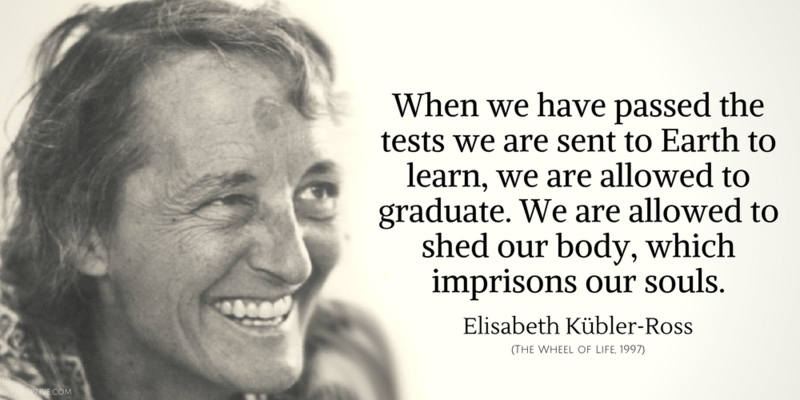 She is most commonly known as the pioneer in Near-death studies. 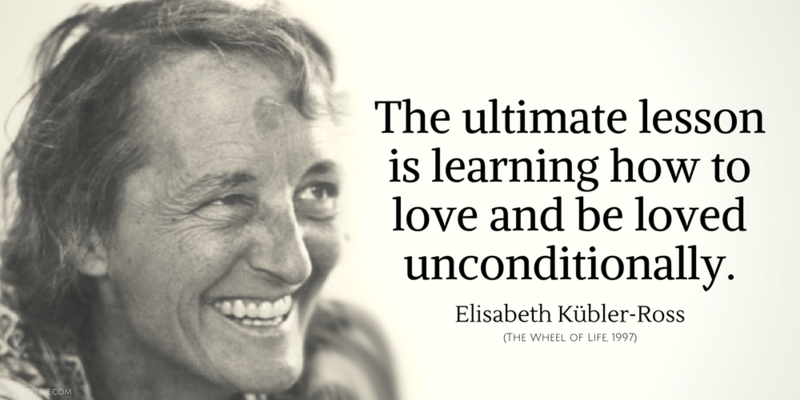 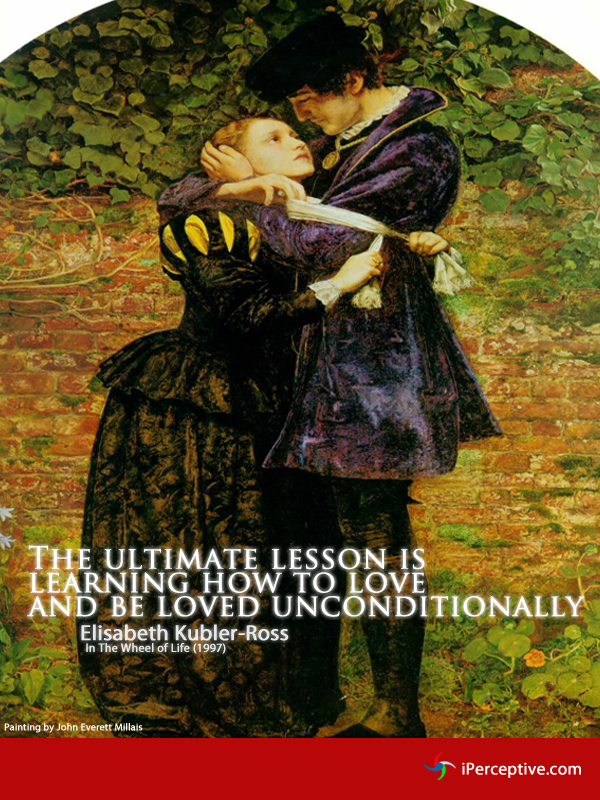 Her most succesful book was undoubtedly "On Death and Dying.